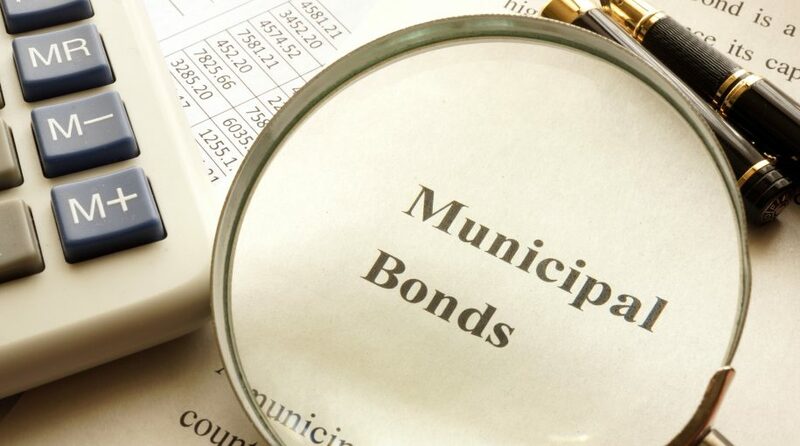 You are at:Home»Investing»Can Newly-Divided Congress Fuel Municipal Bond ETFs? Infrastructure spending—it’s one of the few things, if any, that Democrats and Republicans can agree on, but with the newly-divided Congress, can this fuel municipal bonds exchange-traded funds (ETFs) moving forward? Following Tuesday’s results, the post midterm-election rally was in full swing the next day with the major indexes gaining as the Democrats took majority control of the House of Representatives, while the Republicans maintained their majority in the Senate. The general consensus among analysts, political and economic alike, is that a divided Congress will create political gridlock, which typically benefits the capital markets. For example, a split Congress could help damper U.S. President Donald Trump’s tariff-for-tariff battle with China, which has roiled the markets despite its historic bull run prior to October’s sell-off. However, with both the Democrats and Republicans seeing eye-to-eye on infrastructure spending, it could bring forth a resurgence in municipal bonds–a boon for muni bond ETFs like the iShares National Muni Bond ETF (NYSEArca: MUB), SPDR Nuveen Bloomberg Barclays ST Municipal Bond ETF (NYSEArca: SHM) and Vanguard Tax-Exempt Bond ETF (NYSEArca: VTEB). “We have a lot of things in common on infrastructure,” said U.S. President Donald Trump following the midterm election results. The case for infrastructure spending is evident in the latest numbers from the American Society of Civil Engineers (ASEE), which estimates that the total cost of leaving the potholed roads, aging airports and rusting bridges in a state of disrepair would amount to more than $4 trillion by the year 2025. Furthermore, the ASEE estimates the gap the gap necessary to maintain existing infrastructure is $1.4 trillion.